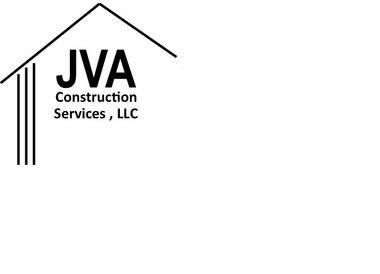 JVA Construction Services is a family owned and operated business that has been serving the Central New York area since 1986. Our business represents our personal reputation, and we take that very seriously. We perform each project as if it were for our family and although we enjoy each and every job we do, we are especially passionate about aging-in-place, universal design, accessibility/home modification and visitability projects. 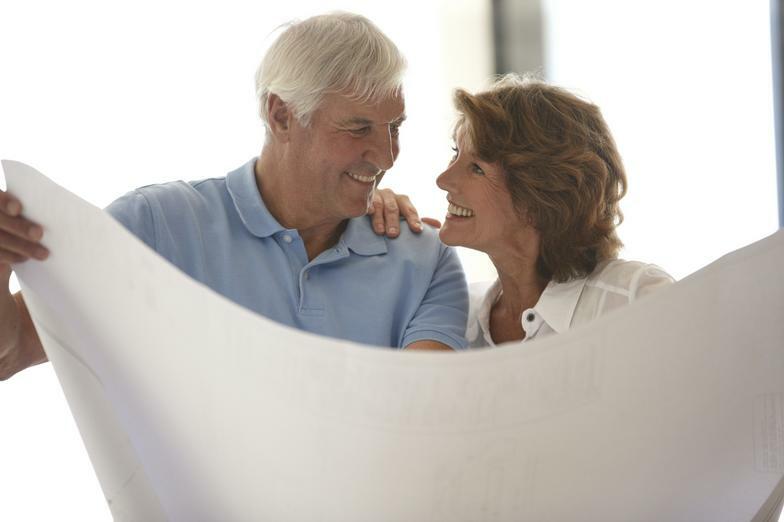 We are a Certified Aging-in-Place Contractor (CAPS) and we hold several other different certifications. "turns your house into Home."